Is it bad form to admit you’re tempted to buy a kids toy for yourself? Probably, but this is a Unicorn. Who doesn’t love a Unicorn?! Right anyway. 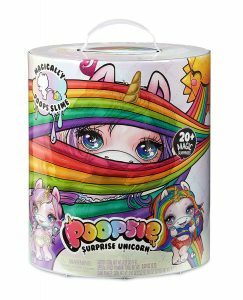 Introducing Poopsie Slime Surprise Unicorn (what a name, bit of a mouthful but it does give you a clue to the toy’s function). 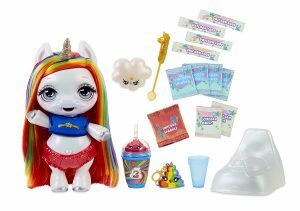 Poopsie, by MGA Entertainment, is a cute little Unicorn that poops slime after you have fed her with the food that is provided. The food comes in packets and is in a powder form. You feed Poopsie with the food using the spoon provided. Then sit her on the potty and watch her poop it out in the form of slime. 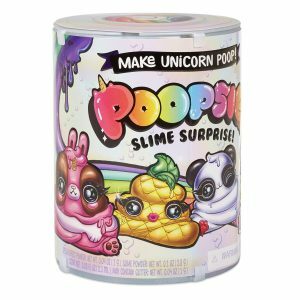 The slime can be reused, and it can be transformed using the packets of magic (this changes the color of the poop), shimmer and sparkle that come with it. Add a bit of shimmer or sparkle to the poop! You can also buy extra food should you run out, details below. 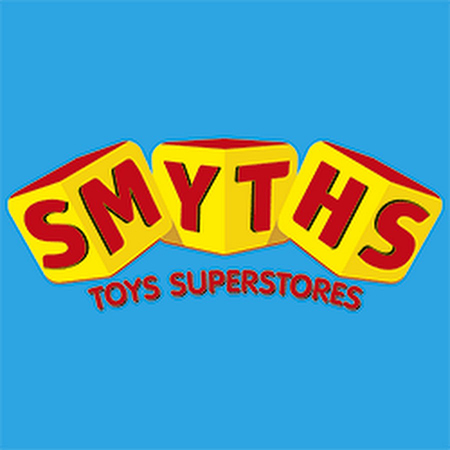 There are four variants of this toy – Dazzle, Rainbow, Whoopsie Doodle and Oopsie Starlight. They claim you can collect them all which of course you could if you wanted to, but one is probably enough. The recommended retail price is around $50 although this is varying with the run up to Christmas – as usual. I saw it on one website for $80 and there are various bundled packages available but they run into over $100. Individual Poopsies are still available on Amazon as I write for just under $50. Click here to see if it is still available. 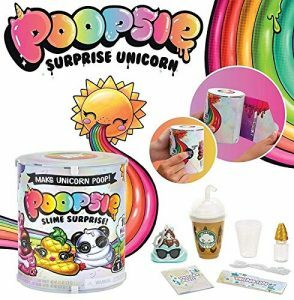 You can buy a “poop pack” for around $10 which includes more food and magic as well as another spoon, a collectible drinking bottle and keychain. All in all this isn’t a bad price for a toy that produces something that can be played with and not just thrown away and will surely bring a smile to little girl’s faces. You get a decent amount of items bundled into the box including the handy cleaning tool for reaching those crevices – and with the addition of the purchasable add-ons this toy has a potentially longer shelf life than others. It’s packaged very nicely, with bright colours and looks very appealing before you even open it.